It is a debate which polarises opinion according to your driving style. Some people buzz about everywhere thinking everyone should be responsibility for their own actions in the evolutionary bear pit of the roads, while others just tootle along trying to keep calm as the world thunders by. 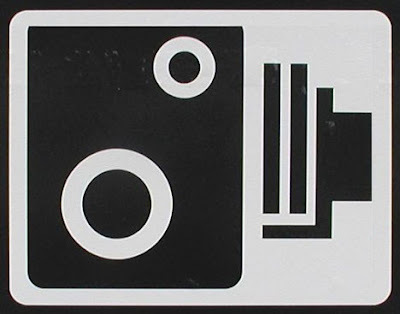 And so it is with the politics of the speed camera debate. Right-winger Cllr Willis applauds the courage shown by colleagues running Swindon Council to remove all speed cameras at fixed site locations. 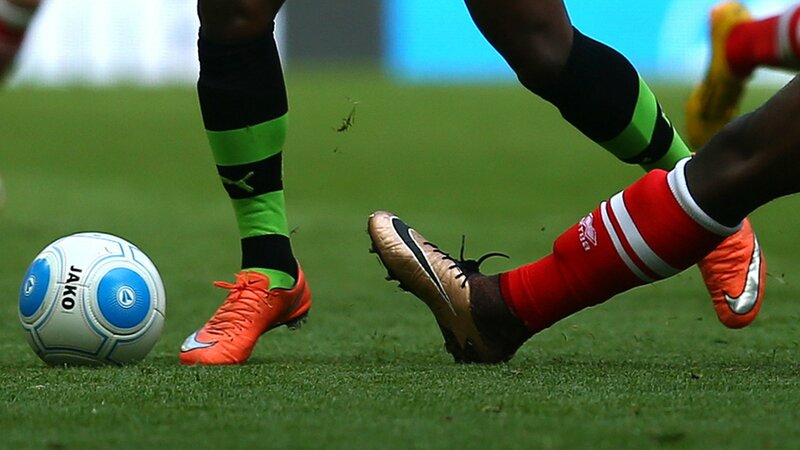 He says that now, six months after the changes, "it is possible to assess the impact of the decision". With all revenues being sent directly to central government while all maintenance costs are covered by local taxpayers, the opposition transport spokesman argues that the current system is a bad deal, while supporters call them machines a means of collecting stealth taxes. 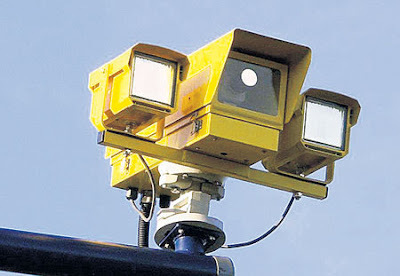 On the other side of the road left-winger Adrian Windisch argues that for all their imperfections speed cameras save lives. Adrian covers a lot of ground as he cuts and pastes a bevvy of statistics. He cites Department of Transport figures showing £104m was raised from speeding fines and £110m returned to councils in the form of grants to pay for road safety measures (although this was distributed unevenly in proportion to numbers of accidents in different areas). "this move by one local authority smacks of tokenism, and may fuel public cynicism that the priority is saving cash rather than saving lives." Adrian also says six months is not enough time to make a judgement on the result of the decision in Swindon, although the parliamentary candidate appears to have already conceded defeat nearly six months out from the election time in the expectation of tory gains as he says "this may be the shape of things to come". Meanwhile BBC provides a useful interactive mapping device, indicating the location of all road traffic accidents. According to their report the government is in the process of releasing it's 10-year strategy which it hopes will Britain's roads 'the safest in the world'. The introduction of more 20mph zones and smarter car technology, such as Intelligent Speed Adaption (making use of computer controls to override vehicle drivers), are expected to have a big impact on increasing safety. Nevertheless, as Mr Gifford summarises, there is a 'looming battle' around the changing use of cars. He says the car is the embodiment of two equally appealing concepts - mobility and autonomy - but if we are unable to find our own limits and mitigate any negative consequences we risk losing either or both as society will take over areas where individuals demonstrate irresponsibility. Update: Since the cameras were removed from Swindon streets, insurance claims have 'soared' - this is despite the number of speeders falling by a half. Conservative council leader Cllr Rod Bluh stated this was vindication of their policy, but AA Head of road safety Andrew Howard criticised their ideological stance, explaining that the figures are within normal levels of statistical variation. Slow down, be stopped or pay the price? 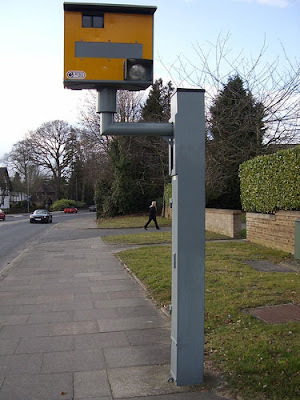 Clearly for some speed cameras are a case of all or nothing - but when was there ever any single silver bullet?